1. 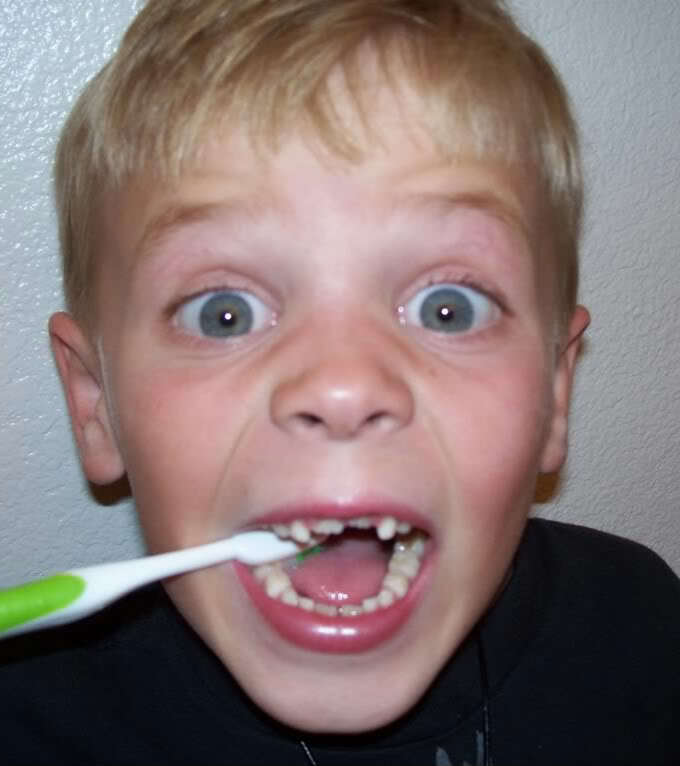 Children love a routine so always try to brush after breakfast and right before bed. You can also try after lunch if your child is not in school. 2. A timer is a fun tool so they do not rush (2 minutes is recommended). 3. Always use a soft bristle toothbrush. 4. Use stage toothbrushes (age appropriate toothbrushes). 6. Encourage your child to spit the paste out, and not to swallow the paste (use fluoride free on small children). 7. Try a step stool and you will be amazed how much they want to brush. 8. Never let a child walk or run with a toothbrush in the mouth. This entry was posted in General Pediatric Dentistry and tagged Dr. Bloom's General Dental Tips, health, motherhood by chewablejewels. Bookmark the permalink. Thanks for sharing this article, its been extremely helpful! I’ve been on the look out for some general dentistry Dundee IL tips. I baby sit my sisters children and I just want to make sure I’ve been doing everything right. Thanks for sharing!